Specifically designed to withstand wind and snow, the Arc’teryx Sabre Pants for men is perfect for your next snowboarding or skiing adventure. The sleek fabric keeps the needs of the avid sportsman in mind — it’s impervious to wind and moisture, as well as lightweight and breathable. The light flannel backing also makes it extremely comfortable for everyday use. 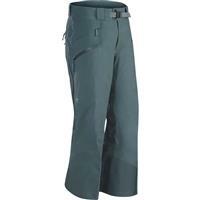 Whether you’re off for some mountain sport adventures or need protection on a snowy day, the Sabre Pant is the answer. Available in several colors, its versatility and contemporary style allow you to wear them by themselves, although the relaxed fit does make for easy layering. Integrated attachments let you pair your Sabre Pants with compatible jackets, providing an effective solution to keep the snow out of your clothing. If you need quick ventilation, double-wide zips open up offering extra air. The pants even include large cargo pockets to carry those items you need to keep handy. 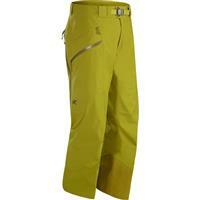 This is my go to pant, perfect in all kinds of weather. the effort that goes into this pant is top notch. This is a great pant. 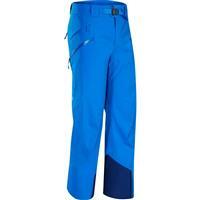 I ski and snowboard and love this pant for its comfort. I bike in the off-season and need pants that fit my larger thighs. These pants do that. They are not insulated so I can layer no matter what the conditions are. Shred all day long regardless of conditions. These pants are both bulletproof and comfortable. I know they are expensive, but the waterproofing on these pants are unparalleled. The looks and fit are great. Durability makes these last a long time. 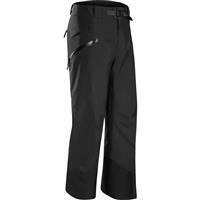 THE All Condition, All Weather Pant. Pros: Great protection from the elements. Cons: Expensive but great value. They last forever. 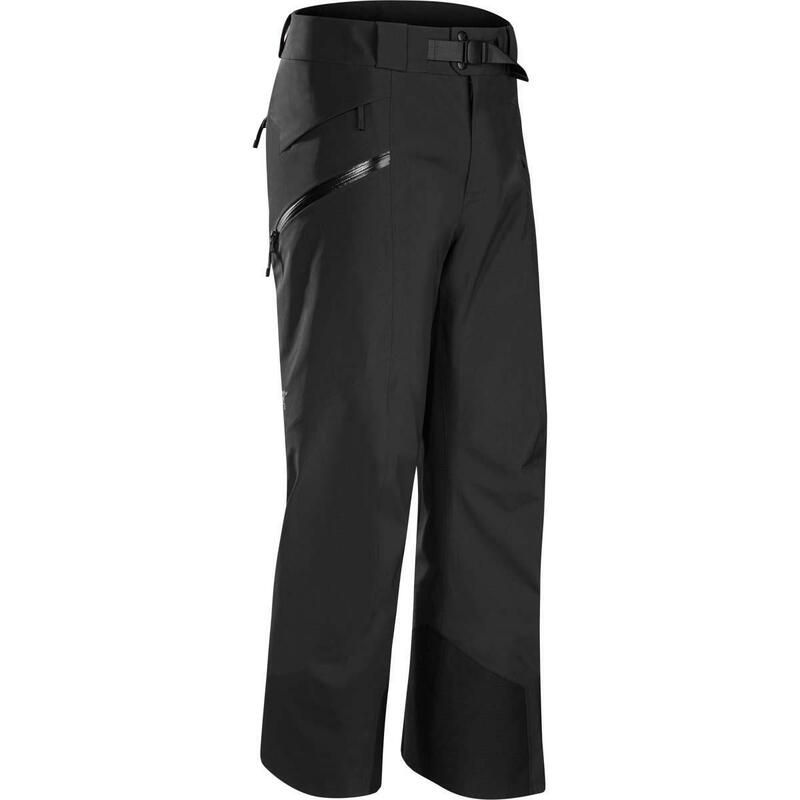 Like all Arcteryx products these pants are highly engineered and will provide the warmth and dryness you want under all conditions. Fashion is secondary to function. But, when its warmer wet conditions or the wind is howling and the temperature in single digits or lower, you'll be glad you have them on. Make sure you size them large enough to wear heavy long john bottoms to maximize there cold weather utility. The Sabre pant has been my go to pant for several seasons now and as you would expect from Arc'teryx they have been holding up to some serious abuse. If you spend a lot of days on the mountain these are absolutely worth the price.